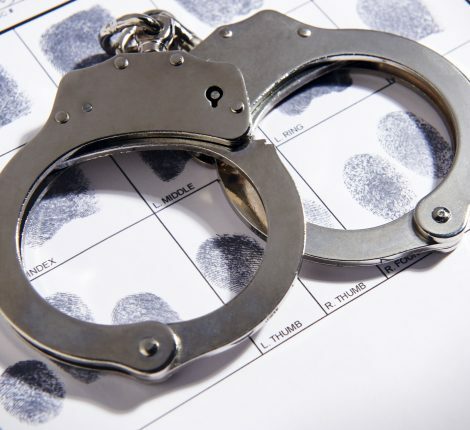 Private Investigator attends 2015 Walk for Kids - Hodson P.I. 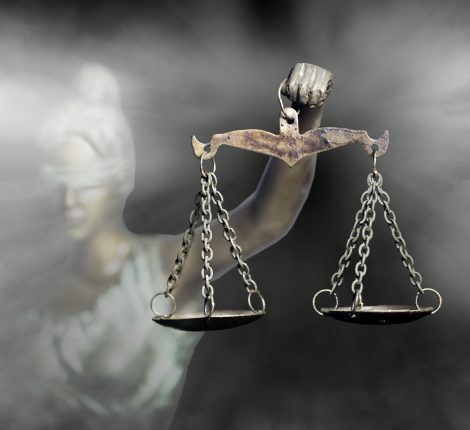 On Sunday, April 12, 2015, Hodson P.I. 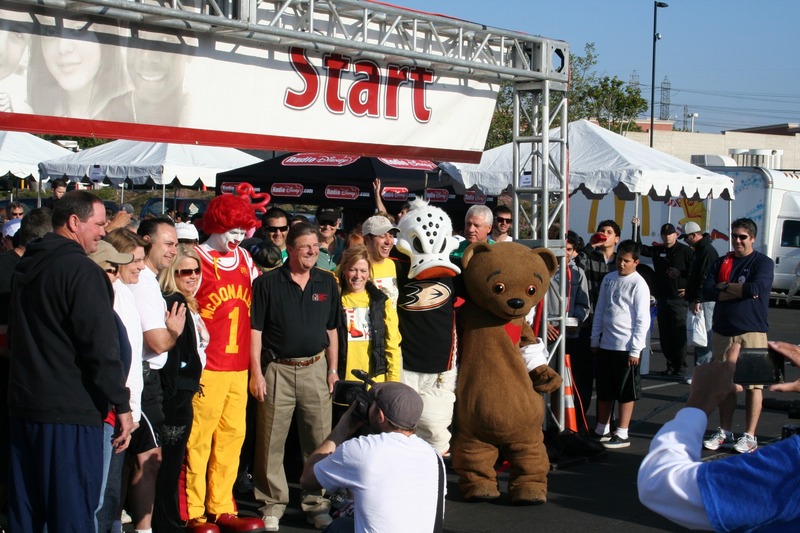 will be attending and supporting the 2015 Walk for Kids Orange County Ronald McDonald House 5k Run/Walk to help support The Orange County Ronald McDonald House. Hodson P.I. 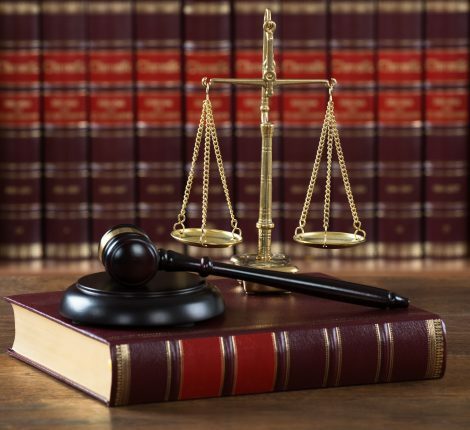 Investigative Solutions is a regular supporter of this great Orange County charity. Justin D. Hodson and the Hodson P.I. staff have been supporting Orange County Ronald McDonald house for years now helping financially, donations of supplies and volunteering at their events. 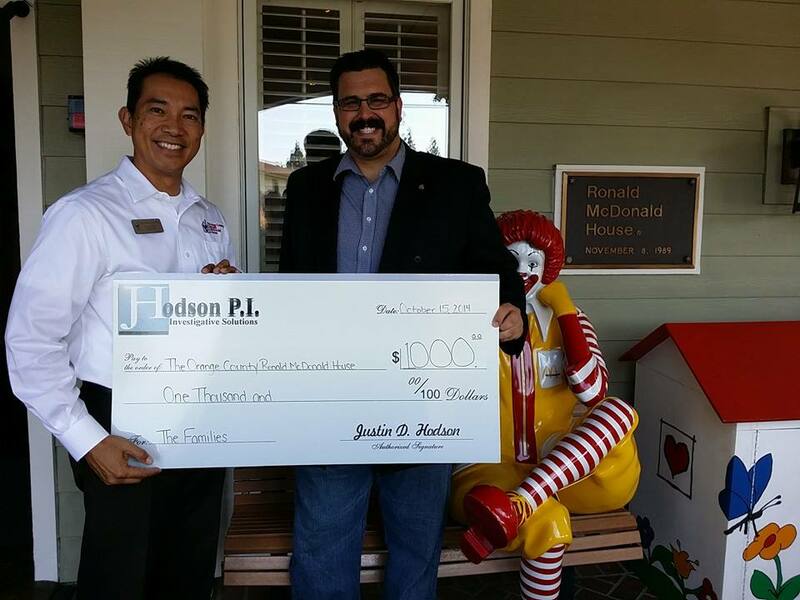 Justin D. Hodson, CPI making a recent donation to the Ronald McDonald House. Orange County Ronald McDonald house is a not for profit organization that is supported separately from the McDonald Organization. The charity provides a home for family’s who have children at the local Children’s Hospital. This allows the families to be very close to their children; where the family can live, rest, eat and be calm for their children who are hospitalized. Justin D. Hodson, CPI and family regularly visit the house with donations and time to volunteer. Please consider joining us and supporting the Orange County Ronald McDonald House. Their website is www.ronaldhouseoc.org. 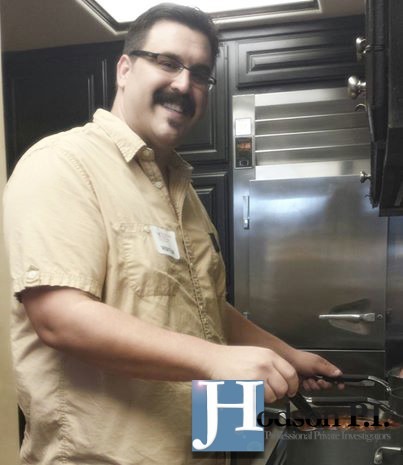 Justin D. Hodson, CPI cooking dinner for the 40+ people staying at the Ronald McDonald House.